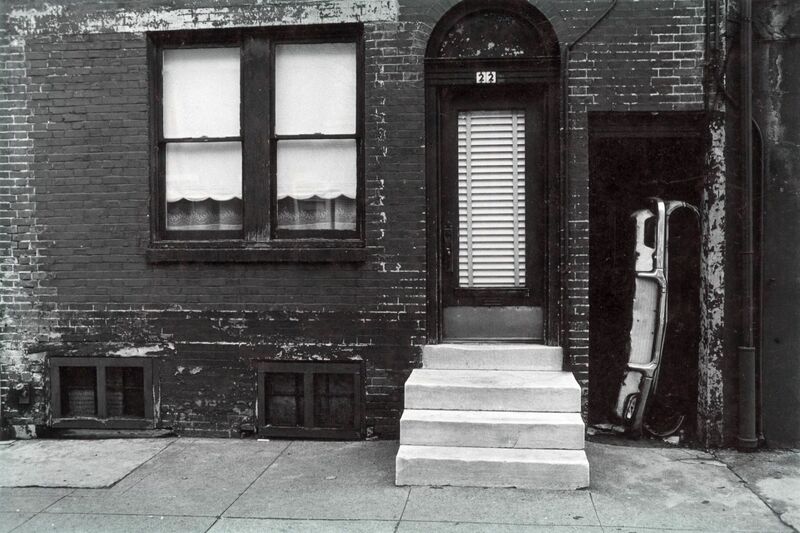 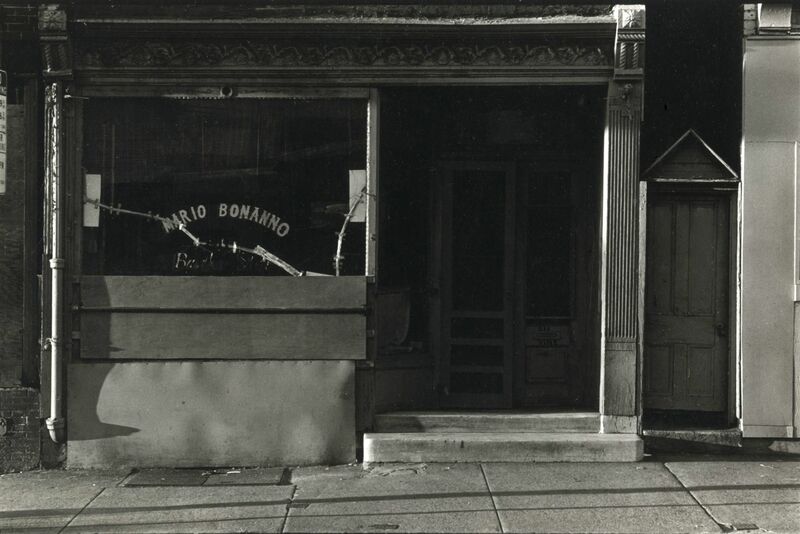 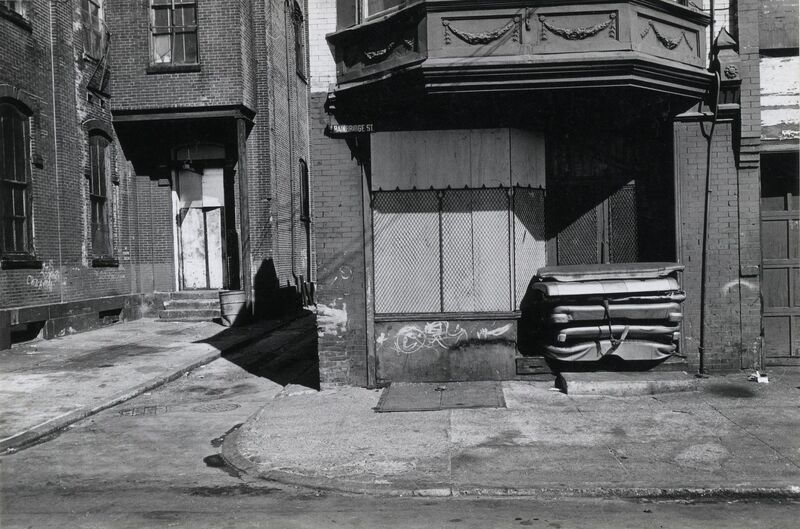 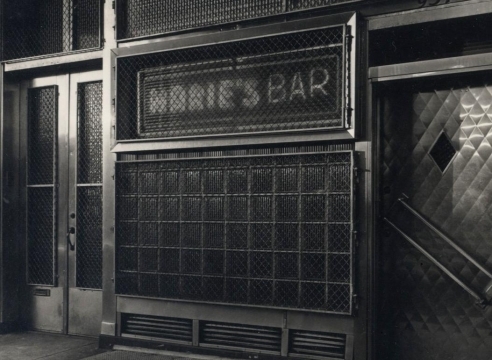 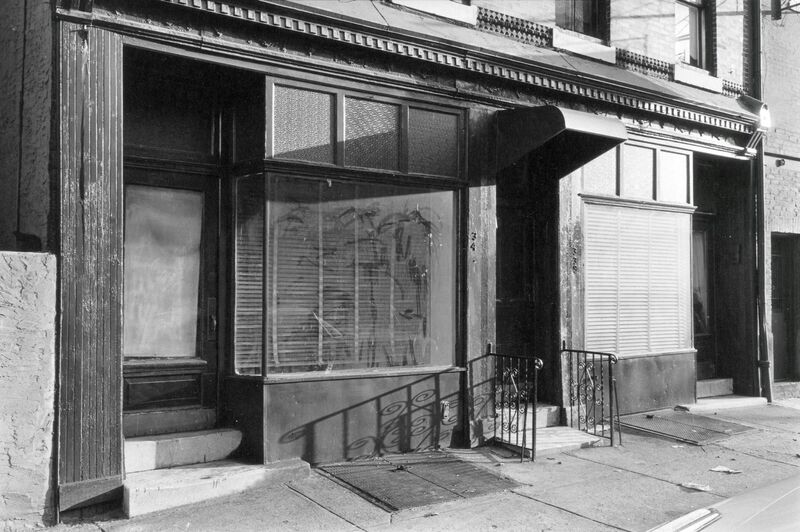 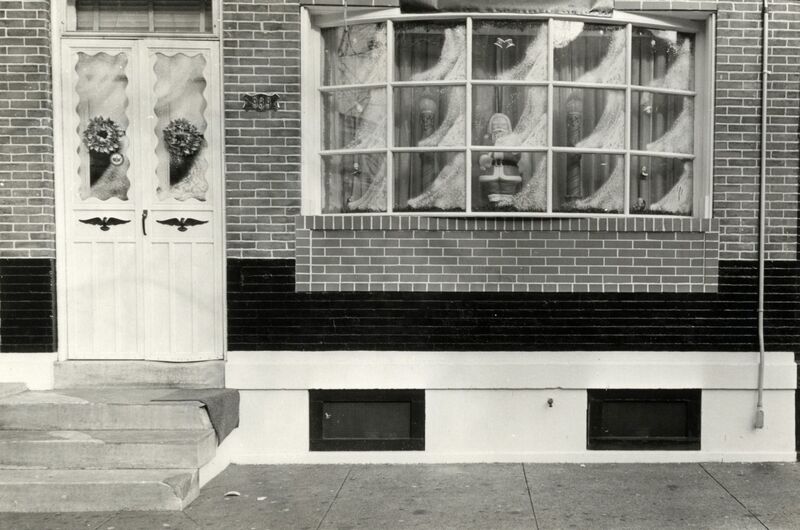 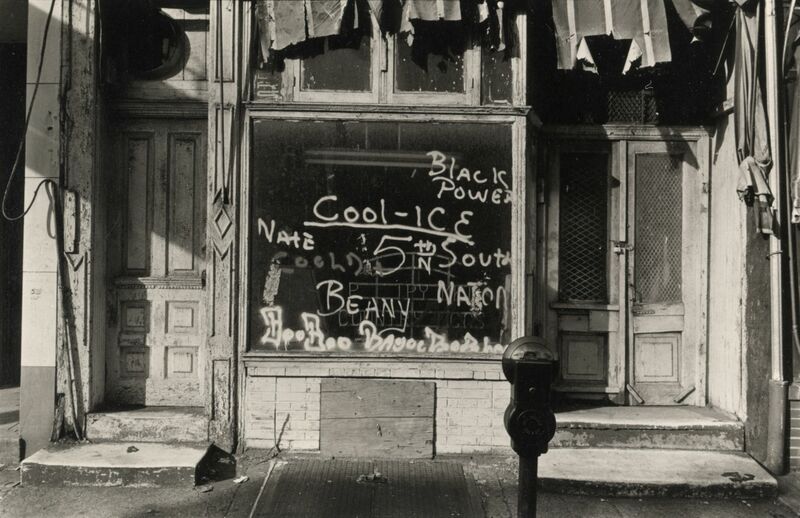 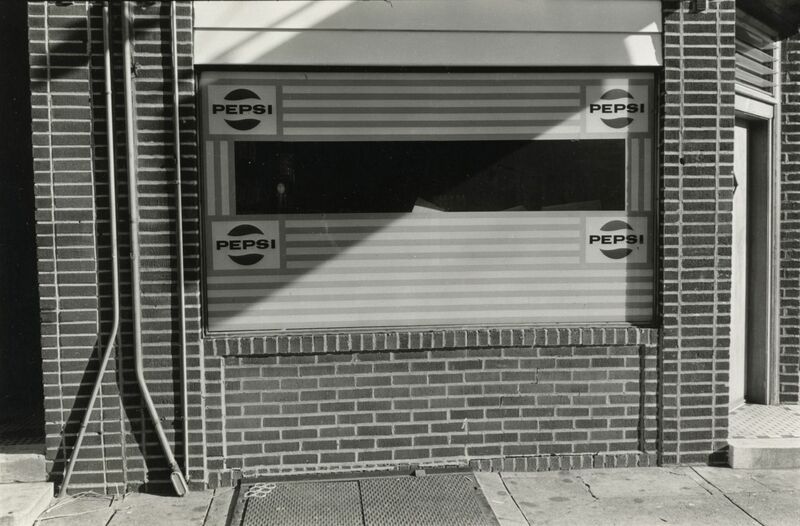 Will Brown’s intimate black and white photographs were taken in the early seventies in Queen Village, an old mercantile area in south Philadelphia. 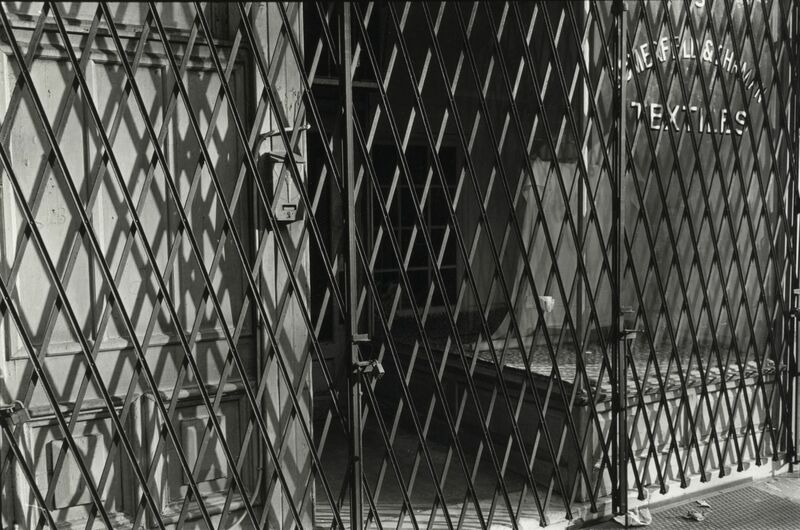 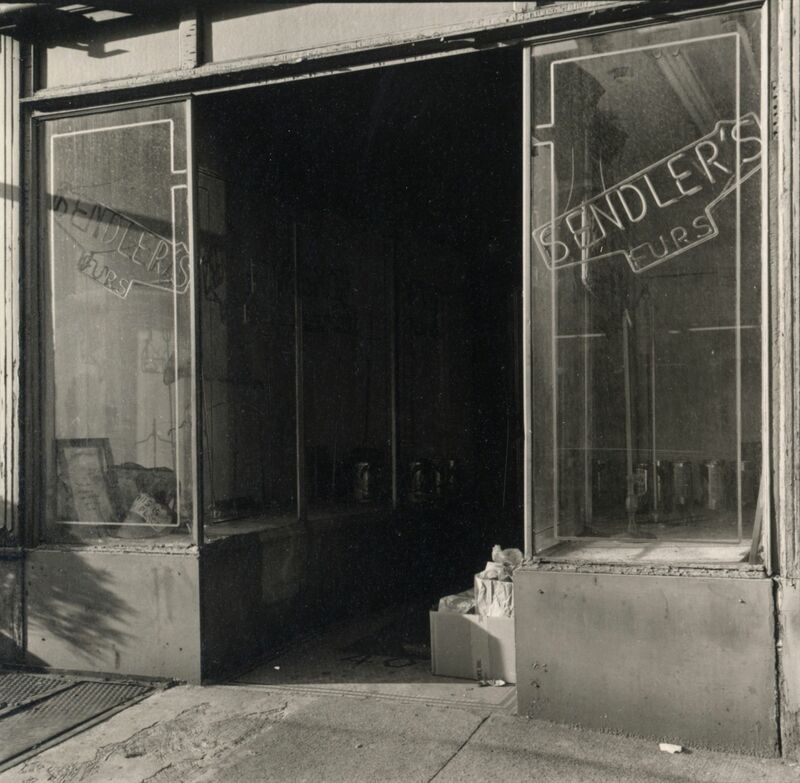 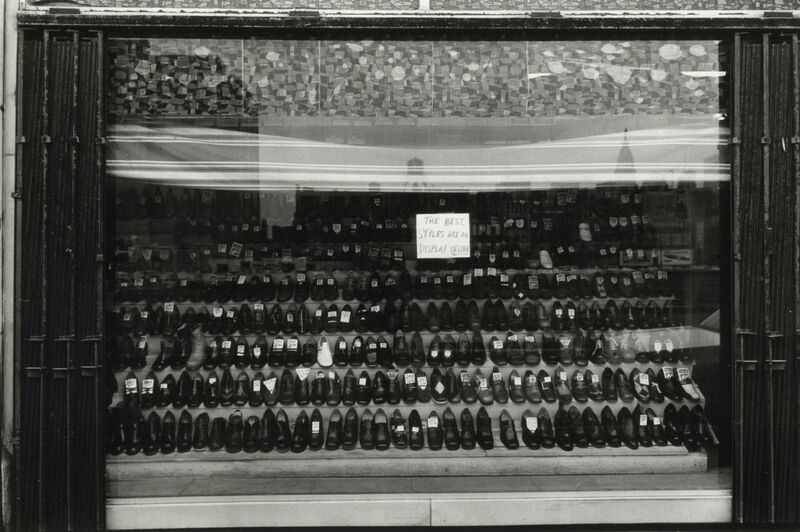 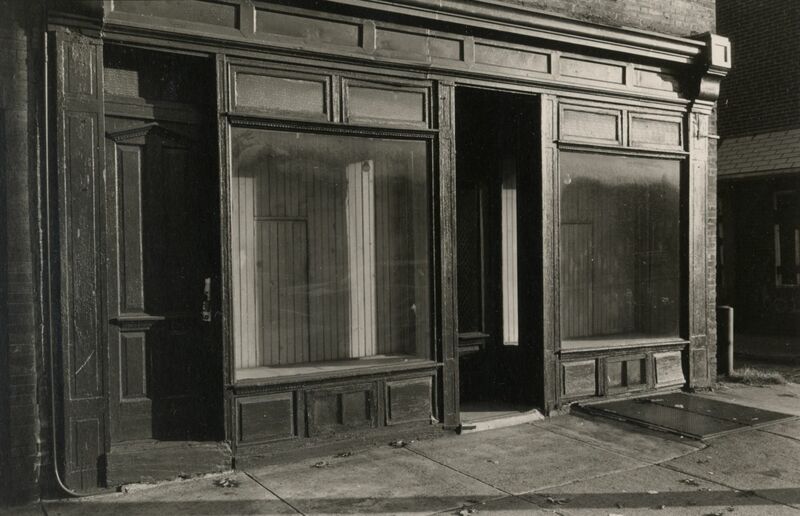 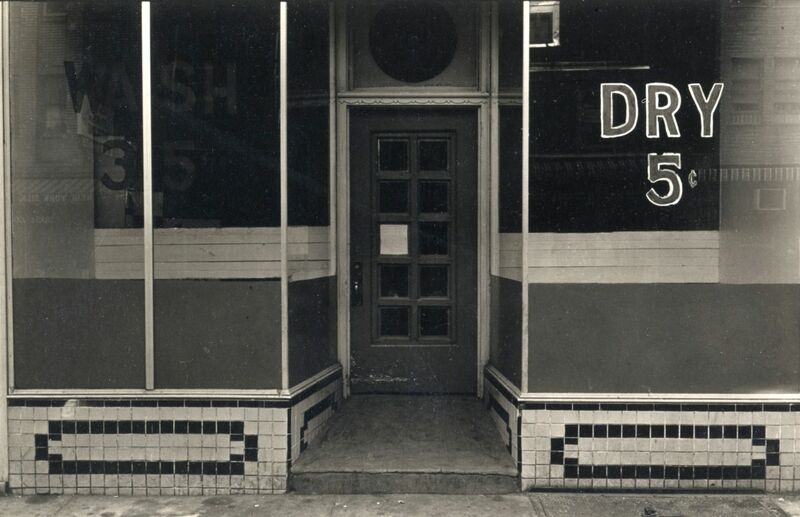 Shop windows were often shot in the early morning when the streets were empty, their dusty windows glowing in the light and criss-crossed with long shadows. 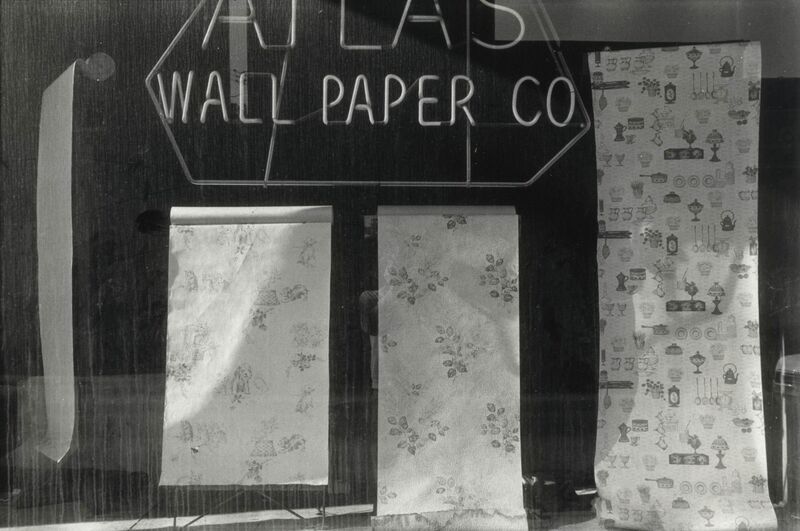 Brown’s sensitive prints capture a very soft light, similar in feeling to the light in Eugene Atget’s early morning vistas of Paris and the surrounding parks. 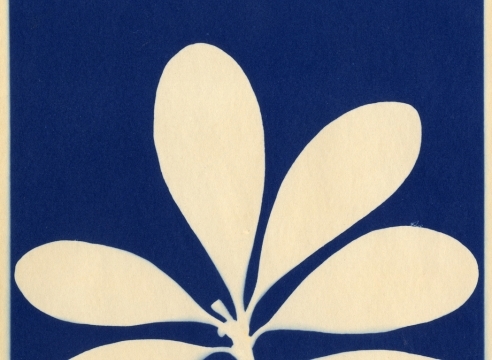 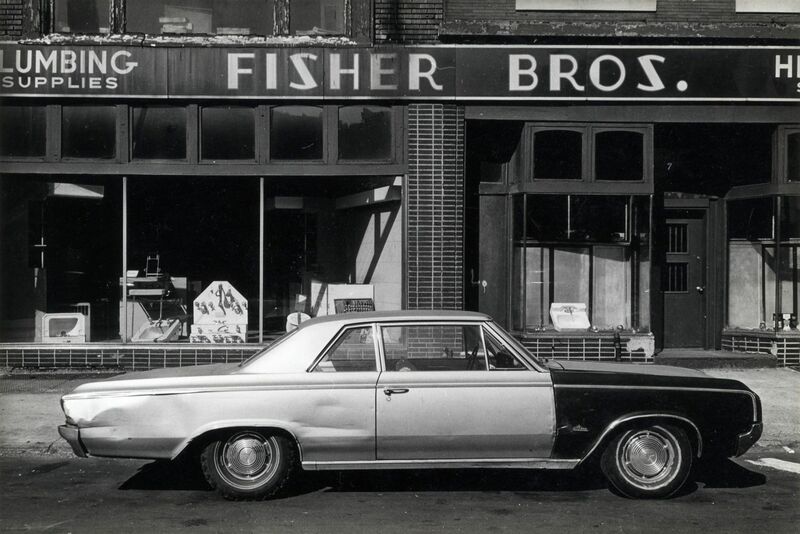 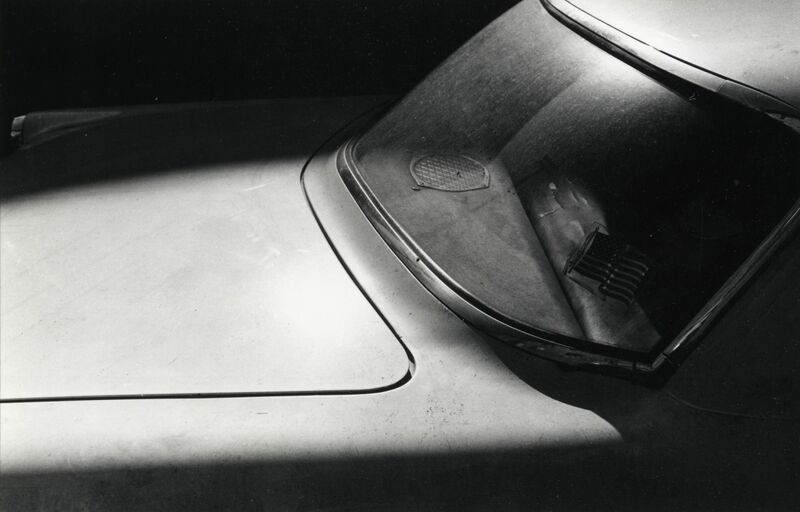 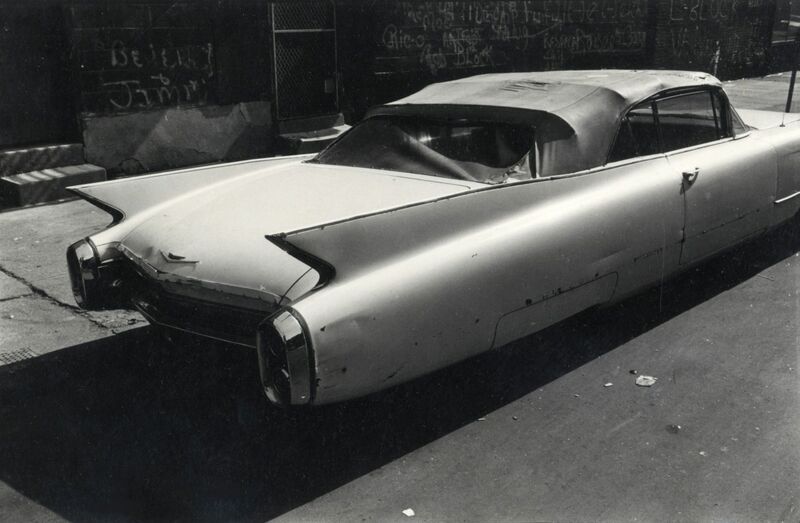 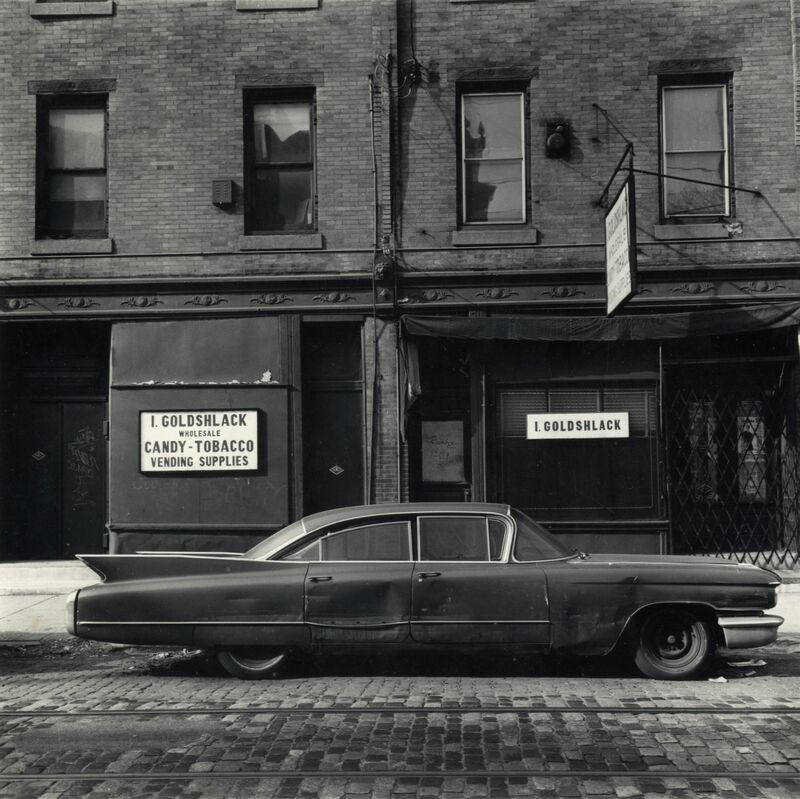 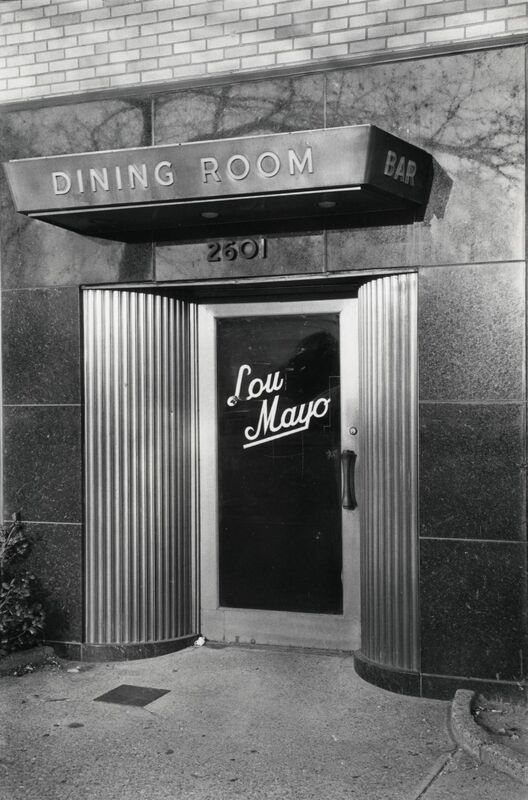 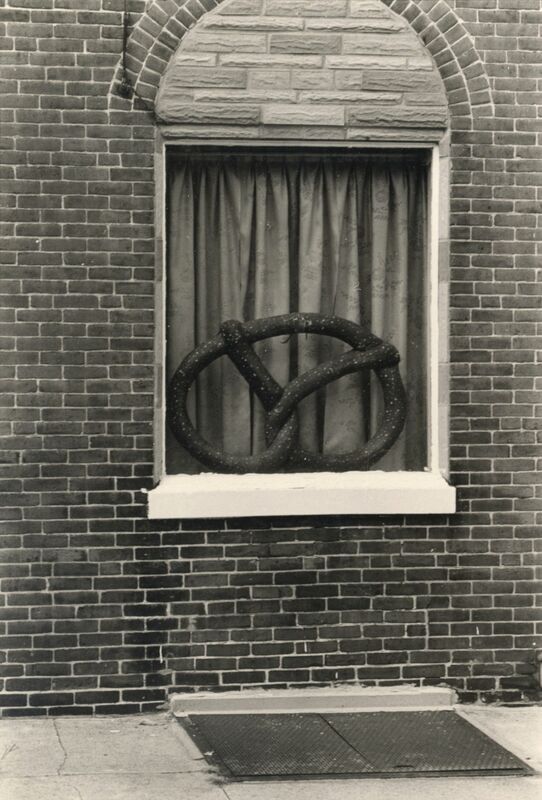 Will Brown’s photographs were featured in 2009 in Common Ground: Eight Philadelphia Photographers in the 1960’s and 1970’s at the Philadelphia Museum of Art, and in a solo show at The Fabric Workshop Museum in Philadelphia. 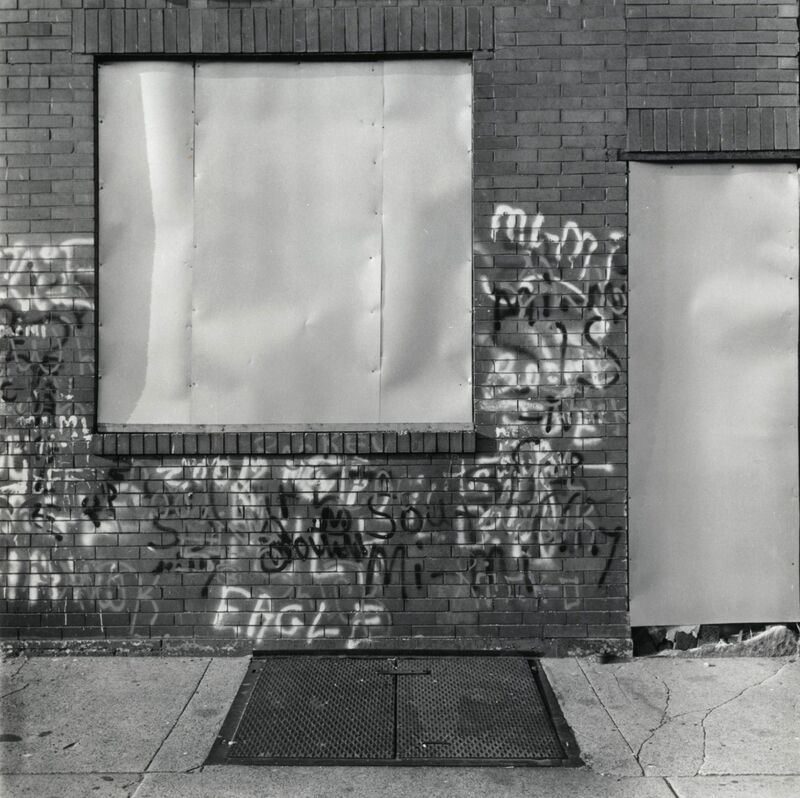 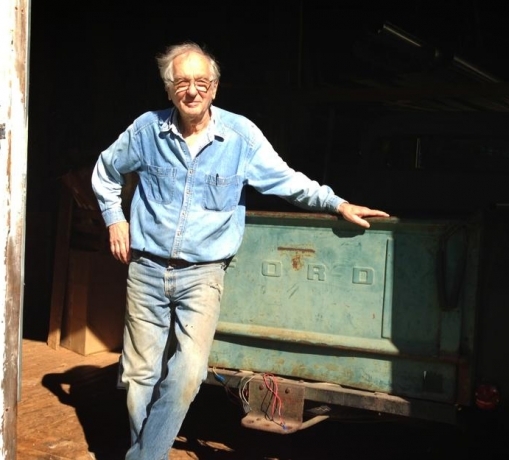 His works are held in the collections of the Philadelphia Museum of Art, the Beinecke Rare Book and Manuscript Library of Yale University, the Smithsonian American Art Museum, the Pennsylvania Academy of Fine Arts and many private collections.